It’s a maze finding the right producer for your script. 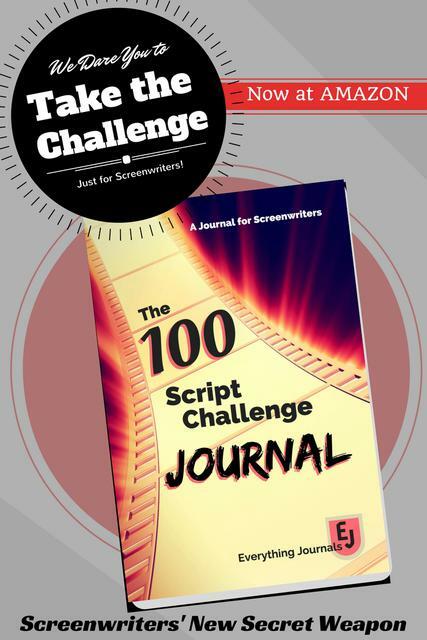 Thankfully, today’s article offers nine important tips to selling your script! These nine tips are fantastic! What would you expect from the man that created the Raindance Film Festival? Genius! 9 Golden Rules for Selling Your Screenplay by Elliot Grove. All the rules are spot-on with some good leads about how to master each one. Image courtesy of blackzheep via FreeDigitalPhotos.net.